This is the index post for Core Java tutorial for beginners as well as for experienced programmer. I have written Core Java tutorial from basic to advanced topics.It will definitely help you learn Java in the better way. OOPs concepts are the building blocks of Java language.Four most important concepts of Java are : Abstraction, Encapsulation, Inheritance, Polymorphism. Java collections APIs provides lots of inbuilt classes and interfaces to handle collections of objects. It is very essential to learn and master java collections concepts.It is very important part of core java tutorial. Thread can be called as light weight process. Java supports multithreading, so it allows your application to perform two or more task concurrently. Multithreading can be of advantage especially when nowadays, the machine has multiple CPUs, so multiple tasks can be executed concurrently.It is very important part of core java tutorial. Java 5 has introduced new concurrent API called “Executor frameworks” to make programmer life easy. It simplifies design and development of multi-thread applications. It consists of mainly Executor, ExecutorService interface and ThreadPoolExecutor class which implements both interfaces i.e. Executor and ExecutorService. ThreadPoolExecutor class provide the implementation of thread pool. Java 5 has added a new package java.util.concurreny.This package includes lots of classes which makes easier to develop multithreaded application. Serialization is one of most important concept in Java. If you are going to face core java interview, then you might be asked some questions from Serialization. An exception is an event, which occurs during the execution of a program, that disrupts the normal flow of the program’s instructions.It is very important part of core java tutorial. Java 8 has introduced lots of new features such as Lambda expressions, streams, default methods, functional interfaces etc. These are the most important java interview questions which are frequently asked.It will help you to crack core java interview. Java interview questions for 5 years experienced. 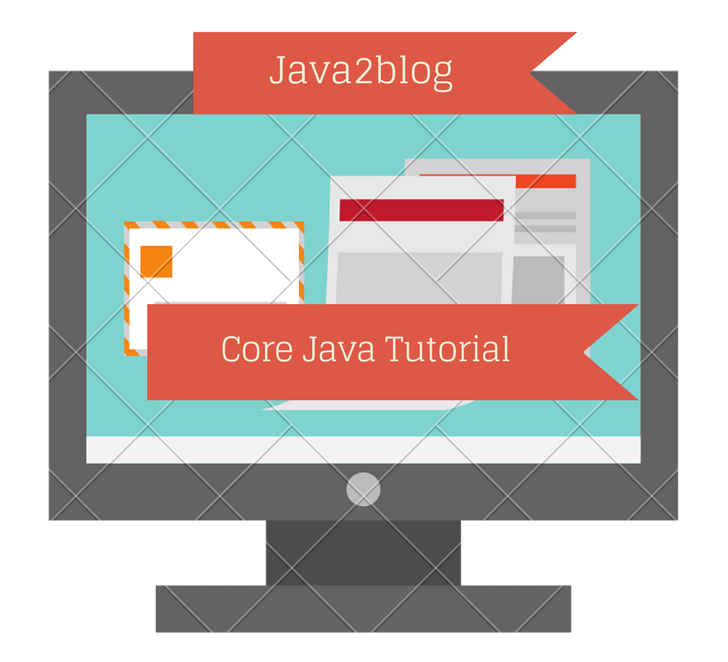 That’s All about Core Java tutorial for beginners as well for an experienced programmer. I will keep adding more links to this core java tutorial.If you have any topic for the suggestion, please do comment.